Even though BMW Motorsport’s main focus seems to be on the M8 GTE, the BMW M6 GT3 is still racing in a variety of events. The upcoming Nurburgring 24-hour race will be the place where GT3 fans around the world will get to see five M6 GT3 models racing against each other thanks to BMW’s efforts and the efforts of a couple of private teams. One of the most grueling and challenging endurance races in the world, the Nurburgring 24-hour race will take place in the second weekend of May. The majority of those alternating at the wheel of two BMW M6 GT3s fielded by ROWE Racing, with works support from BMW Motorsport, will be drivers from the GT works programs in the FIA World Endurance Championship and the IMSA WeatherTech SportsCar Championship. 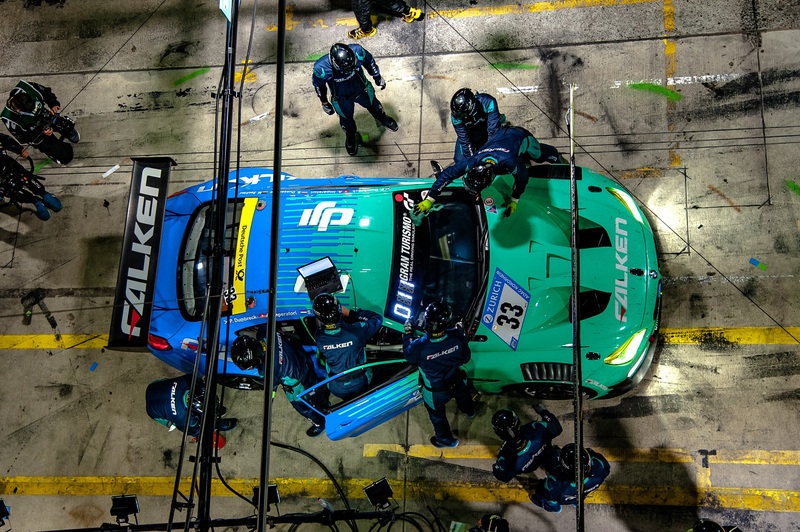 As well as ROWE Racing, FALKEN Motorsports will also run one car, while Walkenhorst Motorsport fields two BMW M6 GT3s. Among those in action at the wheel of the car in the livery of Premium Technology Partner Shell will be Augusto Farfus. Seven of the BMW drivers who will be in action are plying their trade as regular drivers in the new BMW M8 GTE in the 2018 season. Connor de Phillippi, John Edwards, Jesse Krohn and Alexander Sims drive for BMW Team RLL in the IMSA series, while Nick Catsburg, Augusto Farfus and Martin Tomczyk are at the wheel of the BMW M8 GTE for BMW’s return to the WEC. The final warm-up race for the highlight of the season takes place this coming weekend. Among other things, the coveted places in the Top 30 Qualifying are up for grabs in the six-hour 24h qualifying race.